I am 70 and I feel that life has just begun. This feeling is shared by many septuagenarians. May Sarton has written “At Seventy: A Journal” and Judith Viorst, “I’m, Too Young To Be Seventy”. Both are funny, warm and positive. Judith is certainly “glad to be alive” and does not see it as the autumn of life. I love these positive life-affirming women, full of vigour and humour. They are good representatives of the spirit of active ageing, of which I am an ambassador. So, why do I feel that it’s spring at 70? For me, it is about being in good health. I have always been athletic though I had achieved nothing more in sports than representing my school in soccer and rugby more than half a century ago. 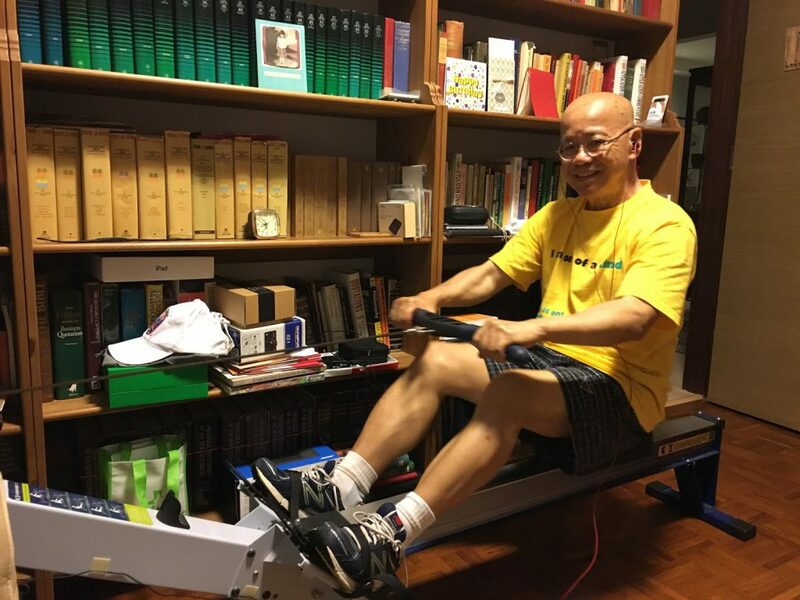 But today, I still work out regularly – push-ups, riding the stationary bike and pulling on the rowing machine. Being fit means that I can look forward to completing a bucket list I created when I turned 61. It has a list of stuff I want to do but have no time to do them. They have to be somewhat challenging but should not take too much training to achieve. To date, I have done skydiving, scuba diving, rock climbing, snipe-racing … and so it goes. A good routine of working an average of 15 hours a day means that I have something to look forward to every day. It is true that when work is fun, I do not feel that I am working at all. Work is fun when I like what I do and love the people I work with. It is not a chore when my work allows me to play to my strengths in my gifting and graces. Of course, being older means that I have a bit more experience than most, and having lived my life in chapters, I feel that I have not just added years to life, but I have added a great variety of life to years. It makes me more self-confident in the thought that “I have been there and done that”. Since I love to speak and write, I feel that whatever I share is not a just a reproduction of book knowledge, but a sharing of personal experiences in various contexts. And that resonates with my audiences and readers. At the same time, I don’t feel like I am an old dog who can’t learn new tricks. Lifelong learning is my mantra and I look forward to learning something every day, especially from my younger team members. I am also blessed with three university-going grandchildren with whom I can relate, spend time with and learn from. We have gone cycling, walking, hiking, scrabbling and just doing things together. It is good that I can still do the things they like and not be left behind. Come to think of it, they give me the spring in my autumn years! Though I still live a very active life, I do treasure the moments of mindfulness more than ever before. I cherish the time for reflection and the time for writing. I turn the lights down and listen to my favourite music, often with nostalgic delight – they transport me to the years of youthful relationships and romances. I enjoy watching old movies with my wife of 47 years, remembering the old movie-greats in the prime of their lives, many of them are gone and not always remembered. These days, I attend more funeral services on the one end, and weddings on the other. I am constantly reminded that the seasons continue relentlessly – sunrise, sunset. I thank God for being 70 and I treasure my days. Each new day is the first day of my life and I choose to live it fully for tomorrow may not come. Whoever said, “Age is only a matter of the mind, if you don’t mind it does not matter” is wise. What matters most for me is to make each day a blessing to someone. And that I will endeavour to do each and every day. Dr William Wan is the general secretary of the Singapore Kindness Movement. 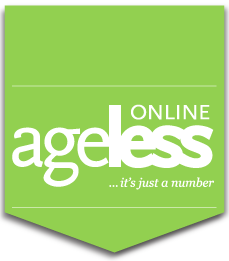 He is also a winner of the Active Ager Award 2011 by the Council For Third Age (C3A). Prior to taking on this role as general secretary, he was practising law and managing a psychometric company. He has always been active in community-based work and believes that kindness breeds kindness. ** This article has been reprinted from Dr Wan’s blog “Wan of a Kind” with permission.